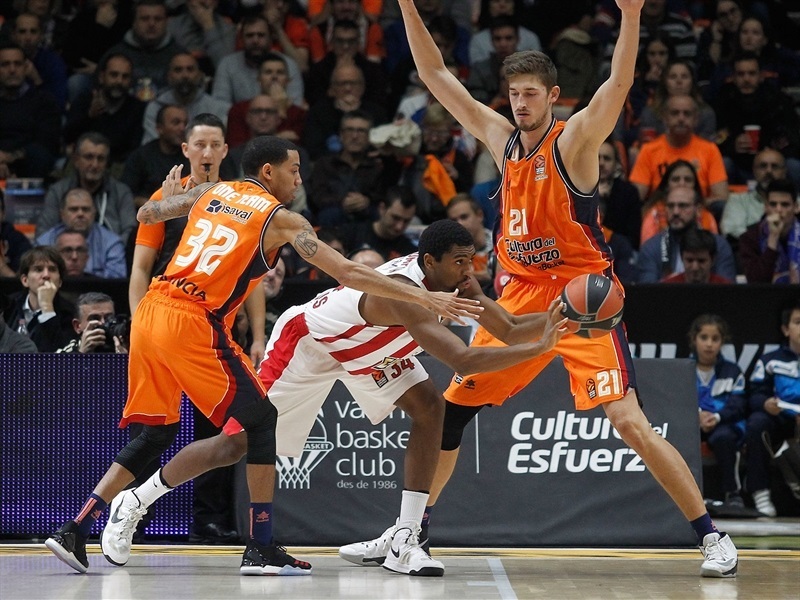 Turkish Airlines EuroLeague co-leader Olympiacos Piraeus made sure of maintaining at least that status for another week by condemning Valencia Basket to its sixth straight loss with a 64-72 triumph in Spain. 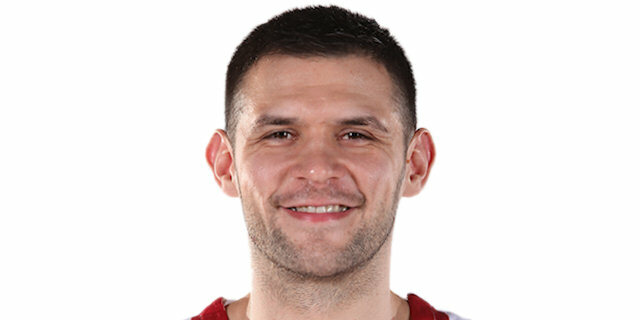 It was a true team effort from the Reds, which led from start to finish and were paced by 13 points, 6 rebounds and 4 assists from Kostas Papanikolaou. There was also a double-double of 12 points and 14 rebounds for Georgios Printezis, while Janis Strelnieks continued his fine form with 12 points. 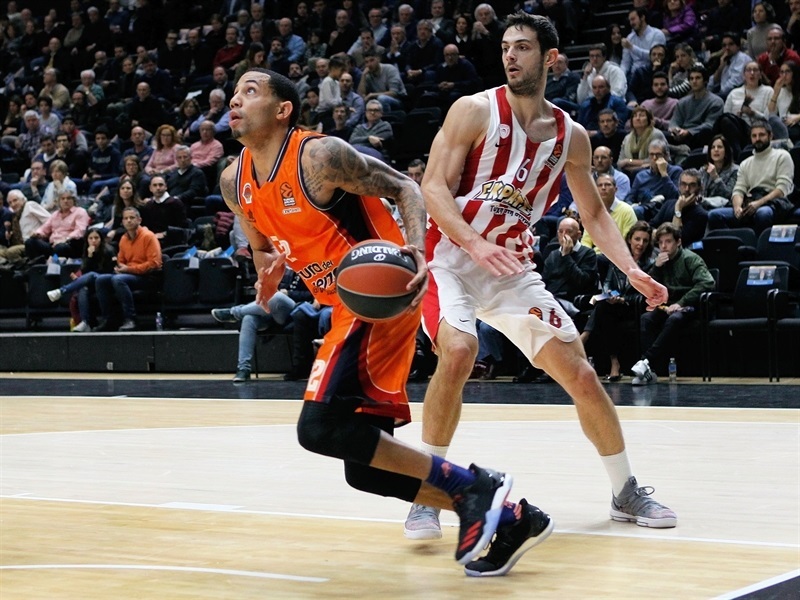 Valencia only had two players in double figures, with former Olympiacos sharpshooter Erick Green registering 26 points and Tibor Pleiss combining 14 points with 8 rebounds and 4 blocks. 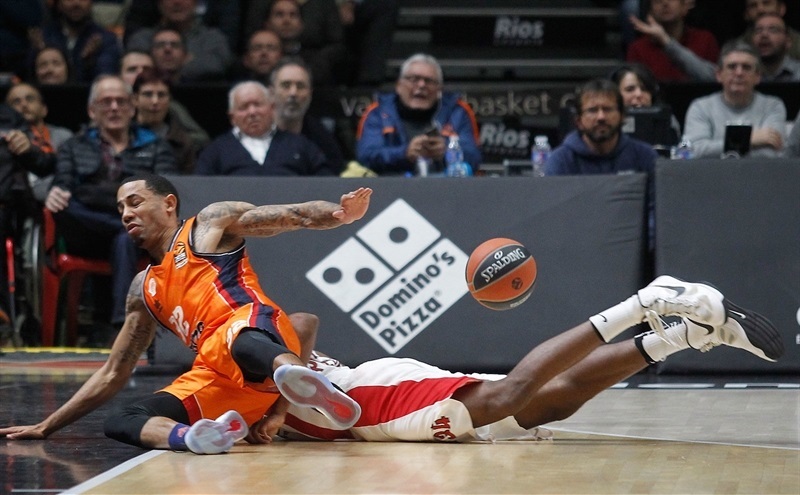 Aside from the efforts of Pleiss, the visiting team totally dominated the rebounding battle, with eight players grabbing at least 2 boards as Valencia was outrebounded 22-39. 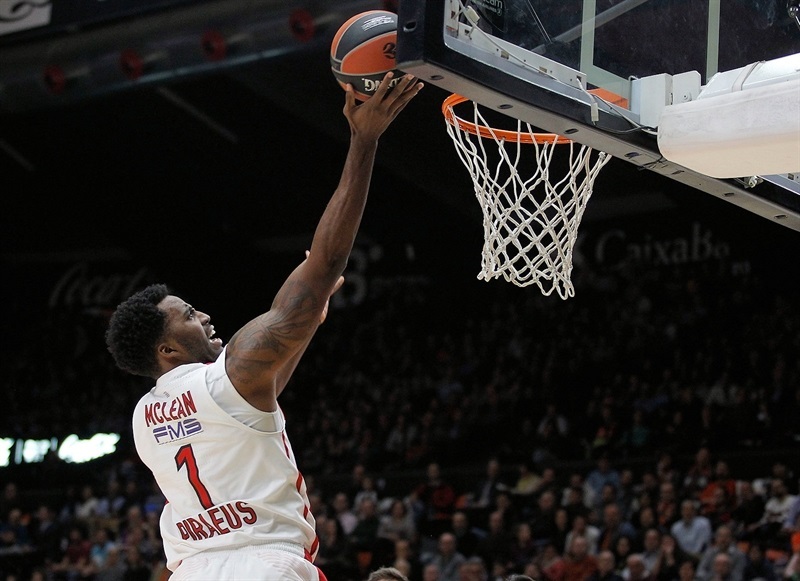 Olympiacos raced to an early 2-11 advantage with the first four baskets coming from four different players. 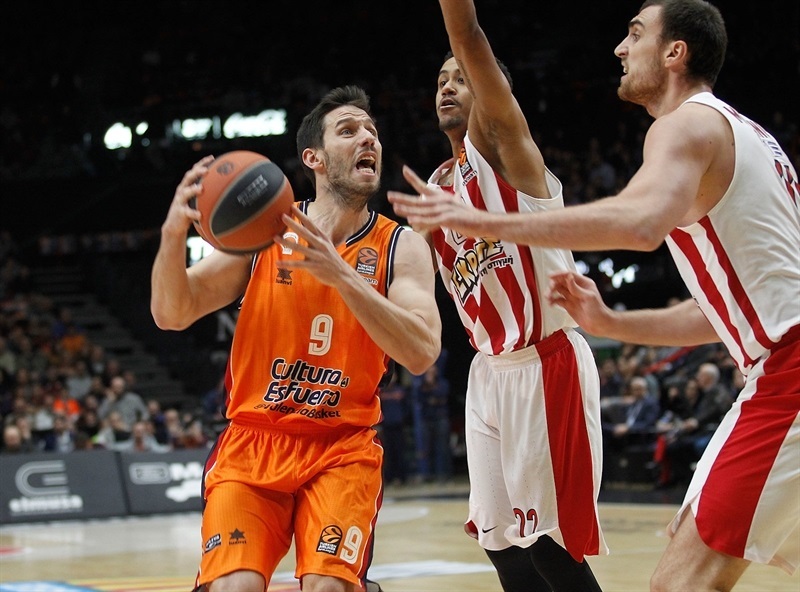 A triple from San Van Rossom got Valencia moving and a mid-range strike from Pleiss capped a 7-0 run for the hosts. 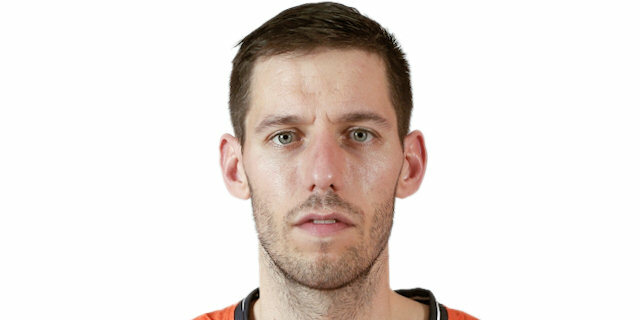 Olympiacos had been scoreless for nearly five minutes before Nikola Milutinov and Vassilis Toliopoulos netted baskets, and although Valencia answered with a big alley-oop between Guillem Vives and Tryggvy Hlinasson, Toliopoulos finished the first quarter with a long three on the buzzer to make it 13-20. 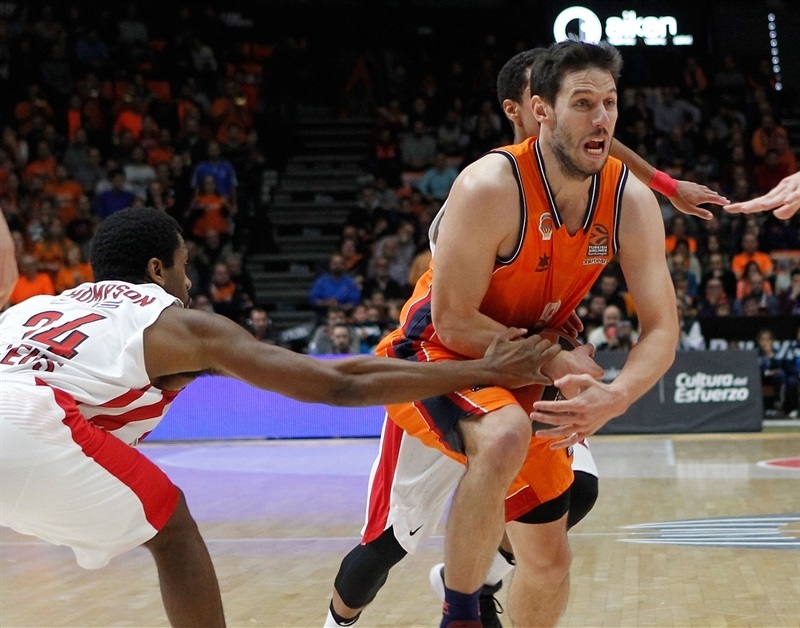 Vives and Rafa Martinez opened the second quarter with triples for Valencia to make it a 1-point game. 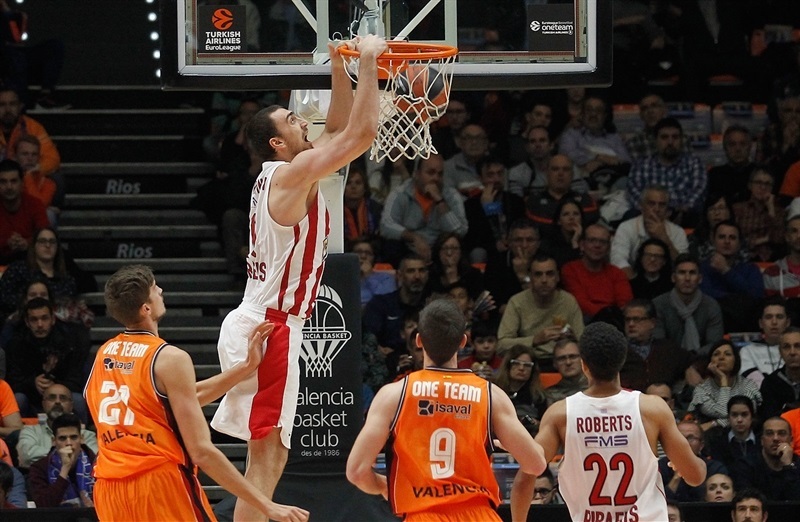 Strelnieks answered from downtown and that sparked a 0-12 run featuring 5 straight points from Papanikolaou that stretched the lead to 19-32 as Valencia was held scoreless for nearly six minutes. Green sparked Valencia back to life, punishing his former team with 11 points in less than three minutes – including two triples and a tough jumper plus one – to make it 30-35 at the break. Baskets were traded evenly at the start of the third, with Pleiss scoring Valencia’s first 6 points of the half. 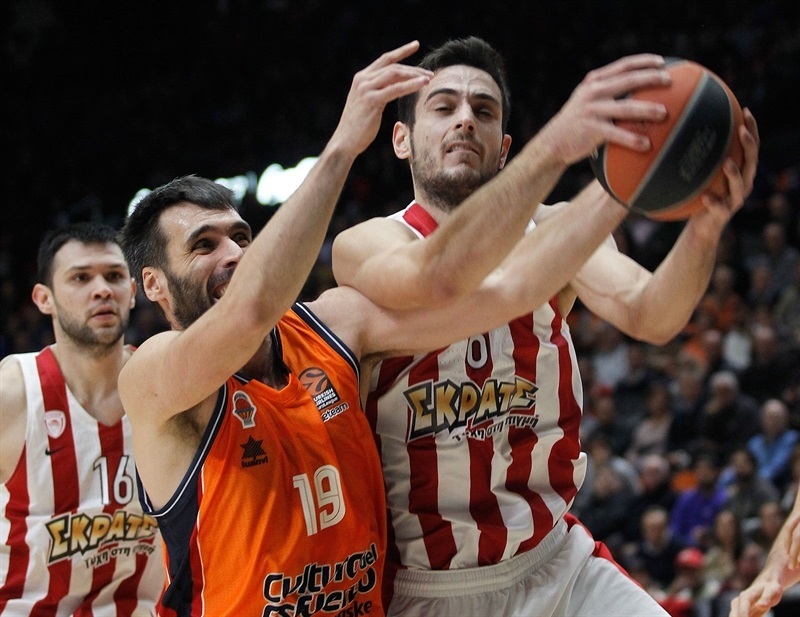 The home team center then outmuscled Printezis in the low post to make it 40-43, but a 1-7 run, including Ioannis Papapetrou’s baseline dunk and another Papanikolaou triple, regained a cushion for Olympiacos. 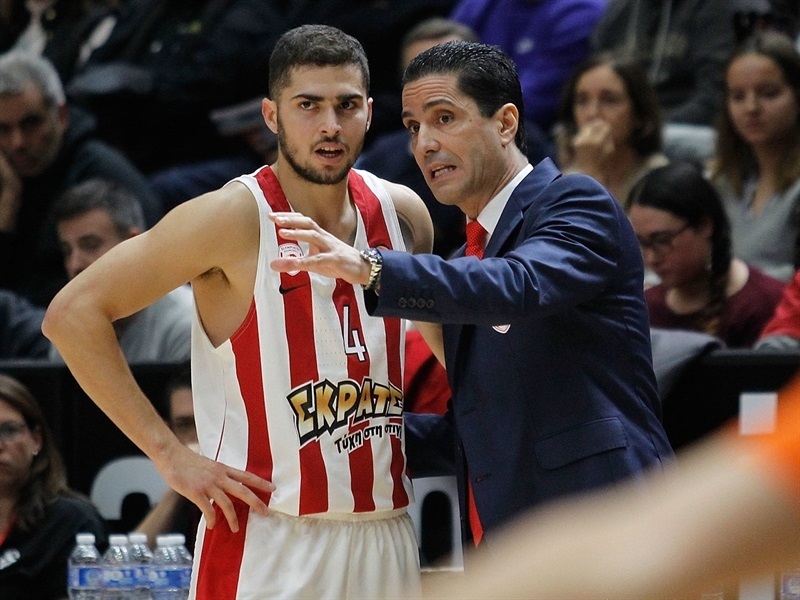 The fourth quarter began with the visitors leading 45-54, and although Green soon set about reducing that deficit with 5 more points, Olympiacos responded and a tough fade-away jumper from Hollis Thompson established a double-digit lead. 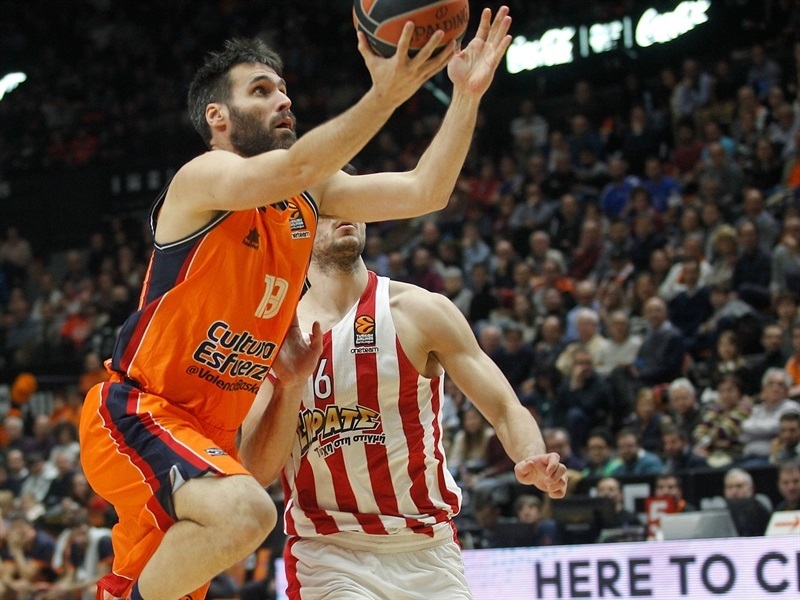 Valencia fought back and a brutal fastbreak slam with a foul by Joan Sastre ignited the crowd, making it 56-63 with five minutes remaining. Pleiss added another slam, but Strelnieks answered with a buzzer-beating three and a driving layup to restore a 10-point advantage. Valencia couldn’t respond and a tip-in from Printezis put the outcome beyond doubt, with 5 late points from Green proving academic. 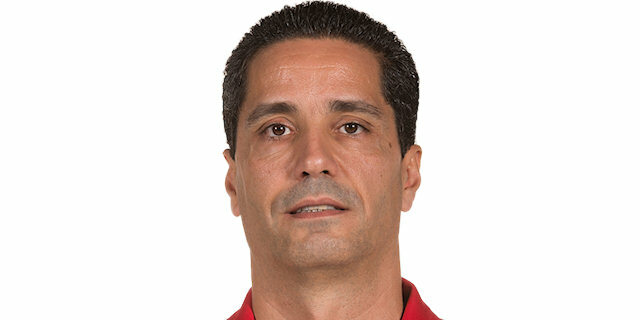 “In the first quarter Olympiacos was better than us, especially with their defense, forcing three turnovers very easily and controlling the offensive and defensive rebounds. We tried to come back during the final 35 minutes, but they are a great team and punished our little mistakes in defense. 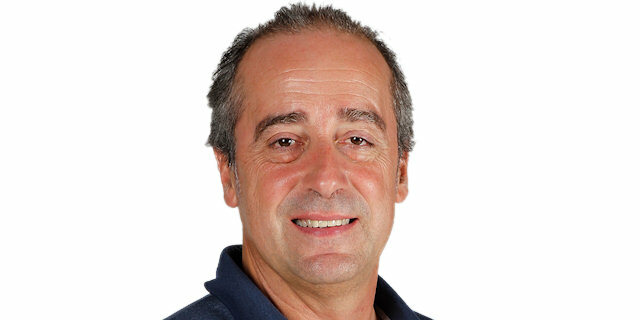 With their defense, one of the best in Europe, it was really tough for us to take chances to win."